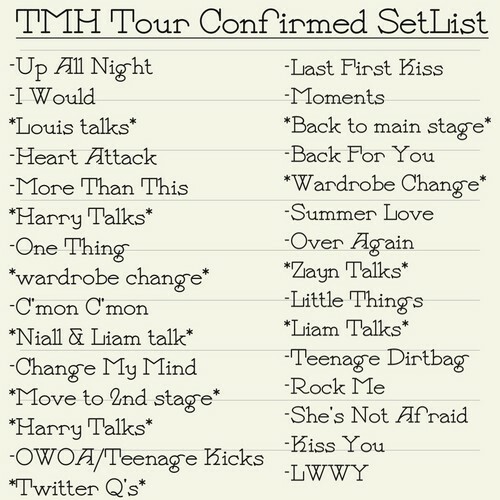 Take Me accueil Tour SetList. 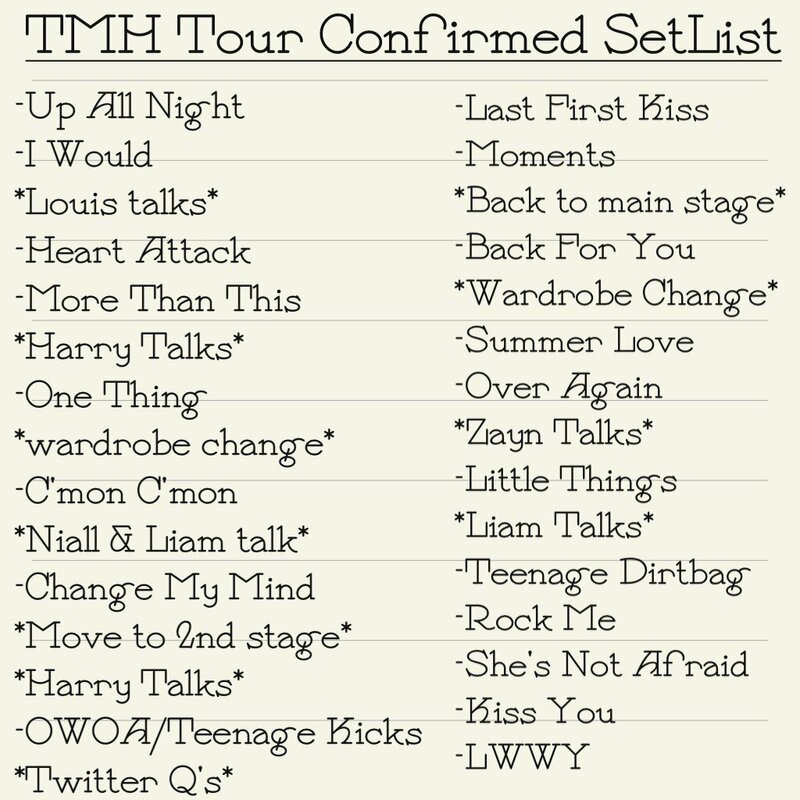 Take Me accueil Tour SetList. HD Wallpaper and background images in the One Direction club tagged: one direction fan art tumblr ♥ random 1d.